When the density or viscosity of to-be-conveyed liquid is larger than that of water, it is necessary to select a driving motor of high-power. Operation condition Liquid temperature: Normal temperature type: -15~+70 Hot water type: +70~+110 Highest ambient temperature: +40 Max. 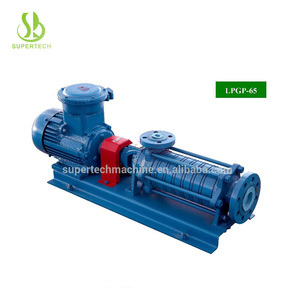 operation pressure Pump Horizontal multistage non-self-priming centifugal pump, attached with long shaft electric motor. For conveying water or physical chemical properties similar to other liquid water. 4, shaft to all the seal structure, ensure the not contact with the media, no corrosion and long service life. Q1:Are you manufacturer or trading company9 Our company are professional producer for pumps,and export pumps by ourselves. Type DM is used in mine to deliver water with solid particles below 1.5% (viscosity less than 0.5mm) and other sewage. The temperature: -20 &deg;C ~105 &deg;C. The temperature: -20 &deg;C ~150 &deg;C.
Alibaba.com offers 6,401 horizontal multistage pump products. About 99% of these are pumps. 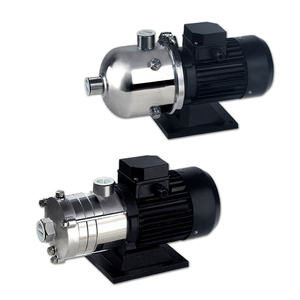 A wide variety of horizontal multistage pump options are available to you, such as multistage pump, single-stage pump. You can also choose from water, oil. As well as from high pressure, low pressure. 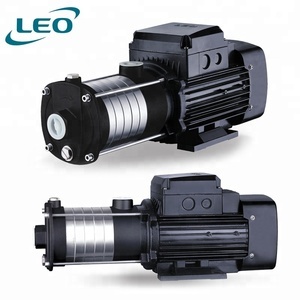 And whether horizontal multistage pump is maritime, metering, or submersible. 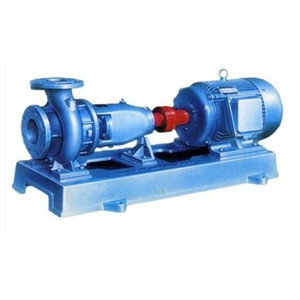 There are 6,386 horizontal multistage pump suppliers, mainly located in Asia. The top supplying countries are China (Mainland), India, and Turkey, which supply 98%, 1%, and 1% of horizontal multistage pump respectively. 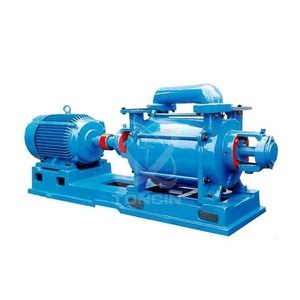 Horizontal multistage pump products are most popular in Southeast Asia, Domestic Market, and Mid East. You can ensure product safety by selecting from certified suppliers, including 4,202 with ISO9001, 593 with Other, and 337 with ISO14001 certification.